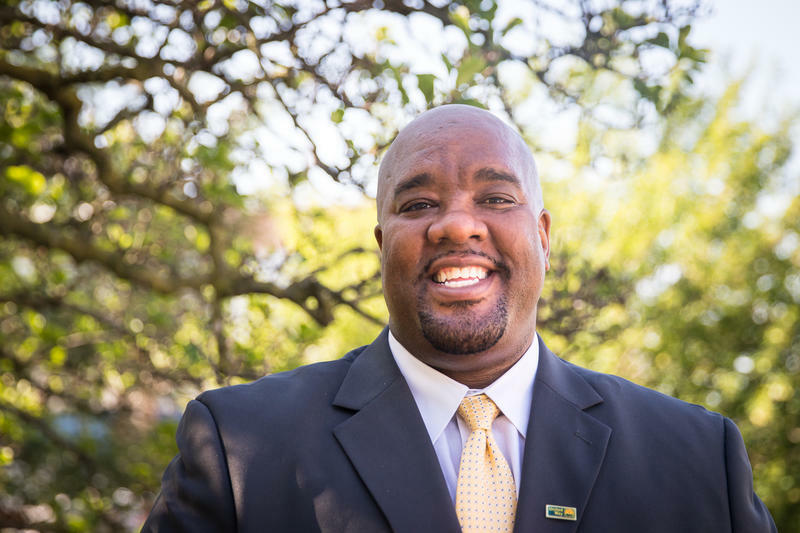 When Michael Johnson stepped into the role as the next President and CEO of the United Way of Greater Cincinnati, he also stepped out into the community. He met with people living in a homeless camp downtown. Next, he will host pop-up community events to find out more about the issues facing neighbors living in each of the counties the United Way serves. 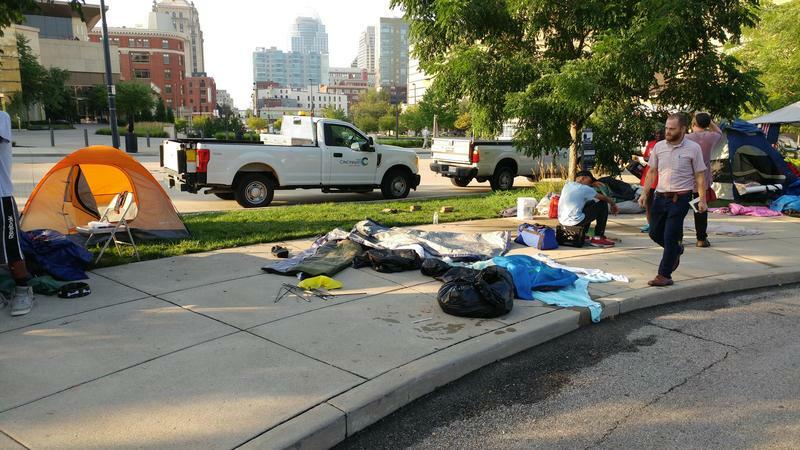 Acting Cincinnati City Manager Patrick Duhaney said Wednesday the city is moving forward with plans to clear a homeless camp stretching along Third Street in Downtown. Those living in the camp have been given notice that they'll be asked to leave the area by Friday with cleaning to begin that afternoon. 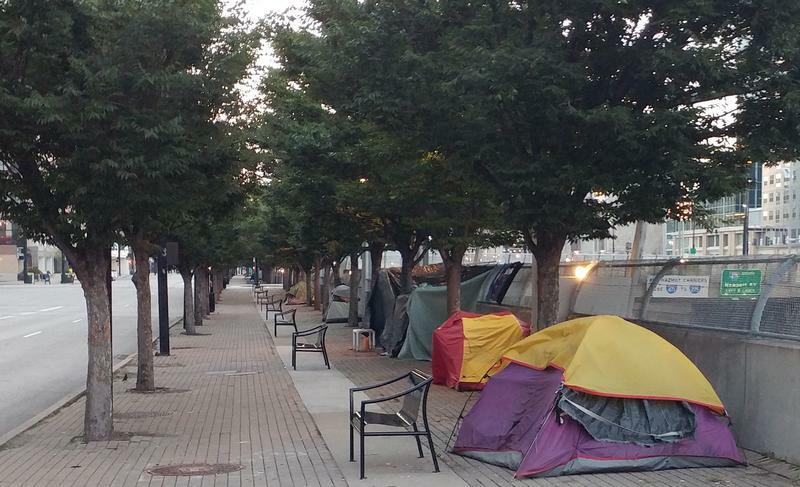 Last week the City of Cincinnati shutdown and fenced off an area near Paul Brown Stadium that had been the site of a homeless camp. 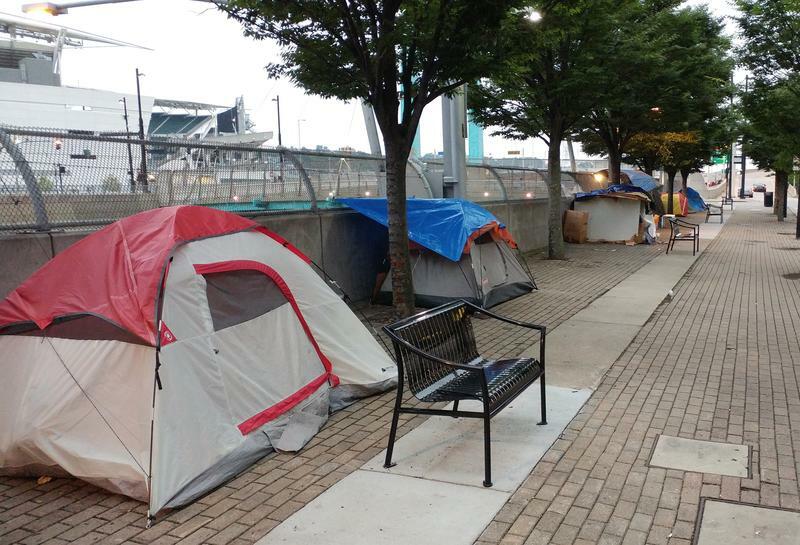 Now, city officials are looking at options for how to respond to the homeless camps that remain along Third Street and another encampment underneath a highway overpass near U.S. Bank Arena. 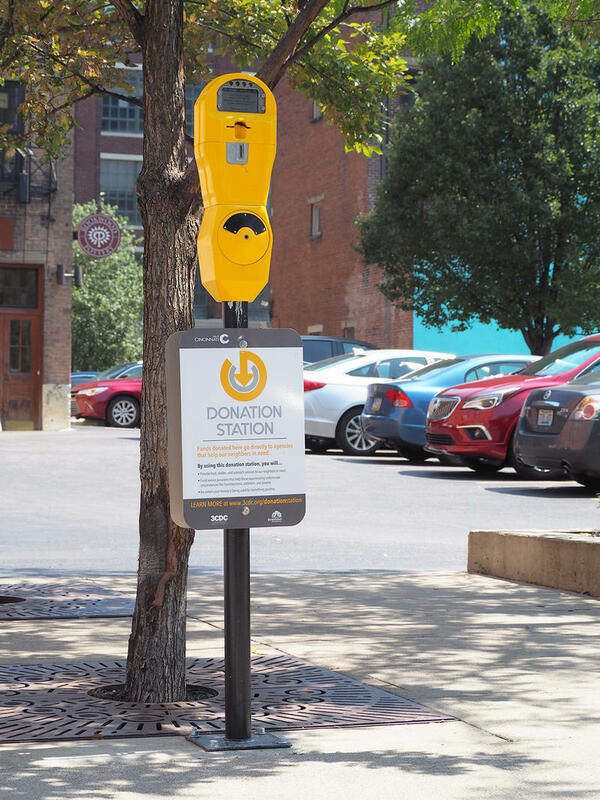 The five yellow donation stations in Downtown Cincinnati, installed as an alternative to giving money to panhandlers, haven't seen a lot of donations since they were installed about a year ago. The Cincinnati Center City Development Corp. (3CDC) reports between $300 to $350 has been collected from the re-purposed parking meters. 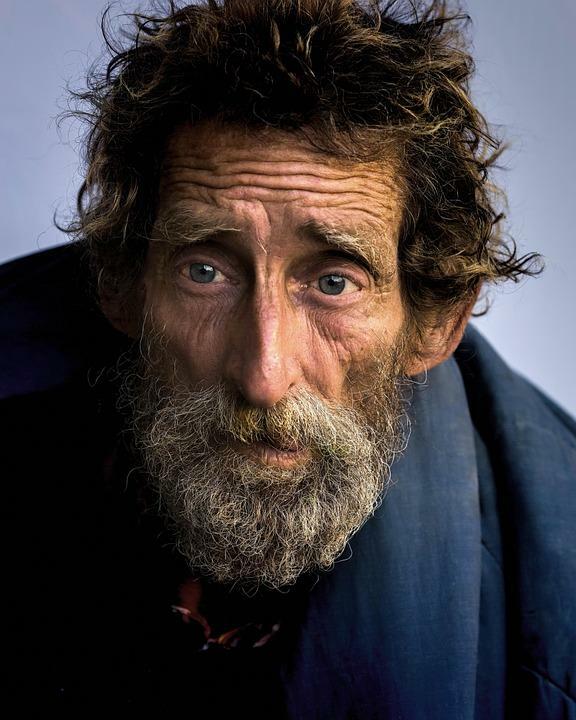 On any given night, there are more than 600,000 people in America living on the streets or in shelters. Nearly a quarter of them are children. Others are living with a relative or friend. Or in cars. No more concrete benches along Third Street in Downtown Cincinnati will be removed, and those that have been taken out will be replaced. The city took action last month after complaints from several groups. An annual report on homelessness in Hamilton County is turning up some surprises. 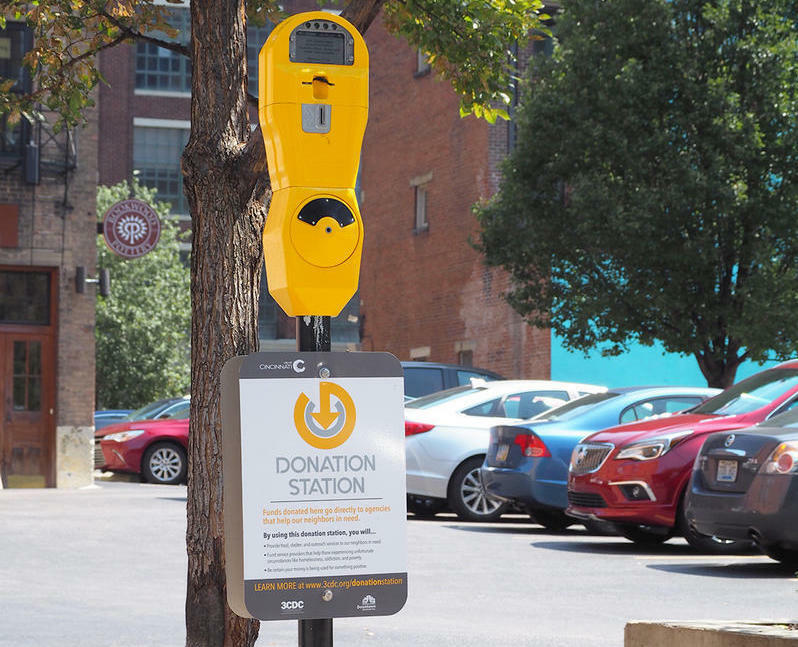 There are now five donation stations in downtown Cincinnati where people can give money to help the homeless population. The city along with Downtown Cincinnati Incorporated (DCI) and 3CDC are partnering for the effort. 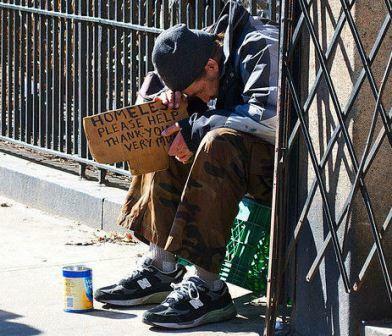 While the majority of individuals who don’t have access to safe and secure housing are in their situations due to economic reasons, according to the Substance Abuse and Mental Health Services Administration, 20 to 25 percent of the homeless population in the United States suffers from some form of severe mental illness. 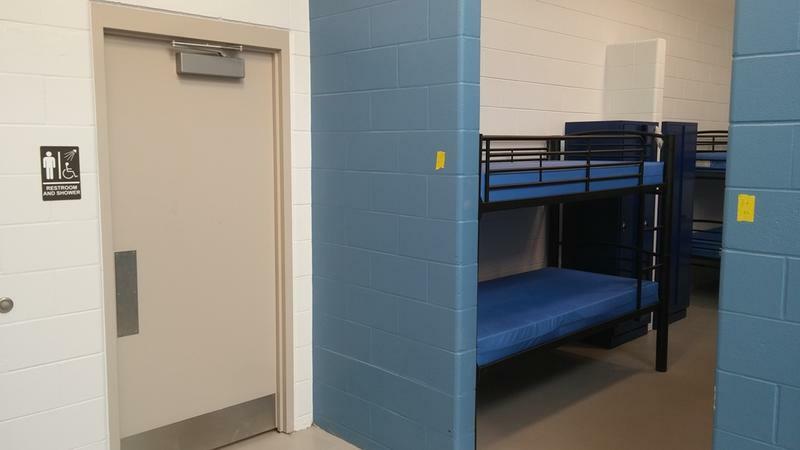 According to local service agency Shelterhouse, almost 8,000 Cincinnatians, including children, are homeless. A variety of factors can lead to homelessness, including mental illness, drug addiction, traumatic events and personal crisis. 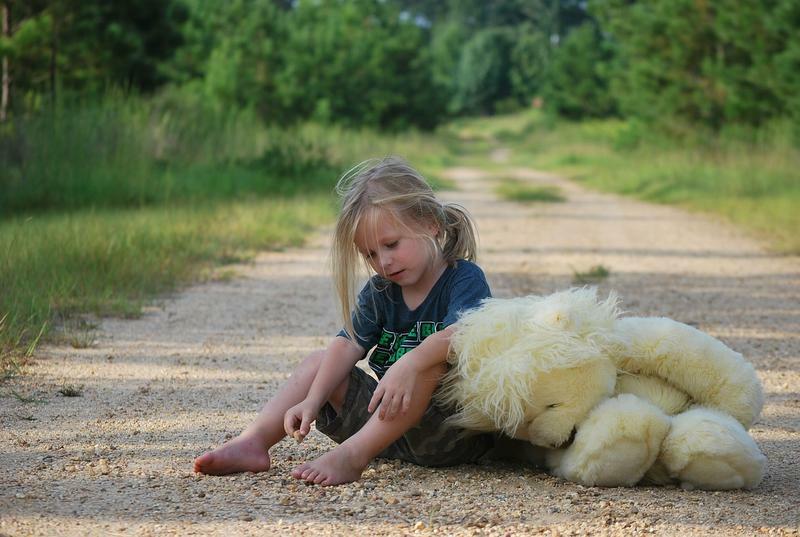 Homelessness doesn’t just affect adults – it can affect entire families. A Cincinnati Council majority seems to like the idea of providing seasonal jobs to about 15 to 20 homeless people. But there are some who have concerns about using $50,000 from a city contingency fund to pay for it. Cincinnati is being asked to fund a homeless-to-work pilot program. The full council could vote on the issue Wednesday. 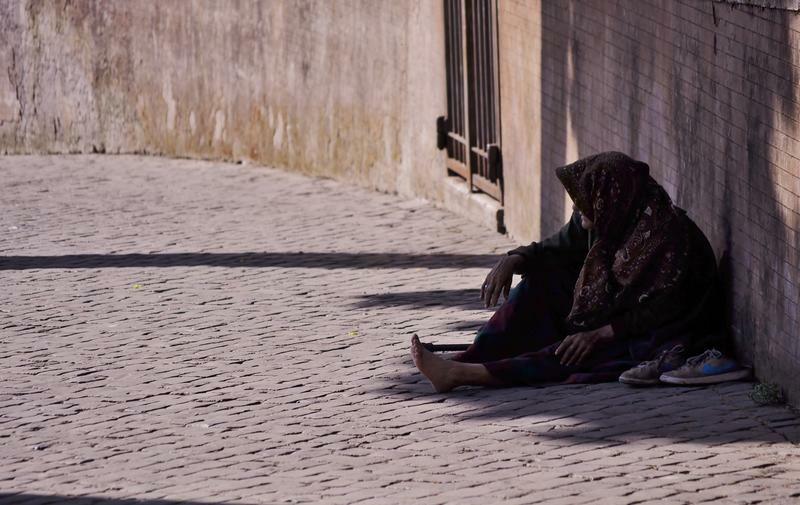 It would offer seasonal jobs to 15 to 20 homeless people. Several agencies have been working for a couple years on a plan to reduce family homelessness in Cincinnati. That proposal is now a reality. “Solutions to Family Homelessness Plan” focuses on four areas: prevention, capacity building, housing and policy change. 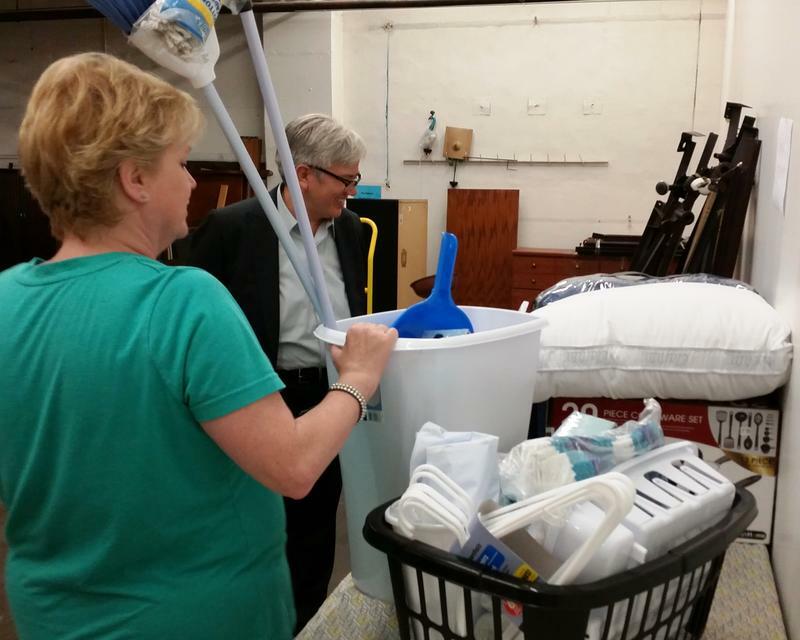 A replacement for an Over-the-Rhine homeless shelter opens next week. The David and Rebecca Barron Center for Men has three times the space of the Drop Inn Center, according to Shelterhouse director Arlene Nolan. It's been almost a year since Cincinnati was chosen as one of just two cities to pilot a federal LGBTQ Youth Homelessness Prevention Initiative. 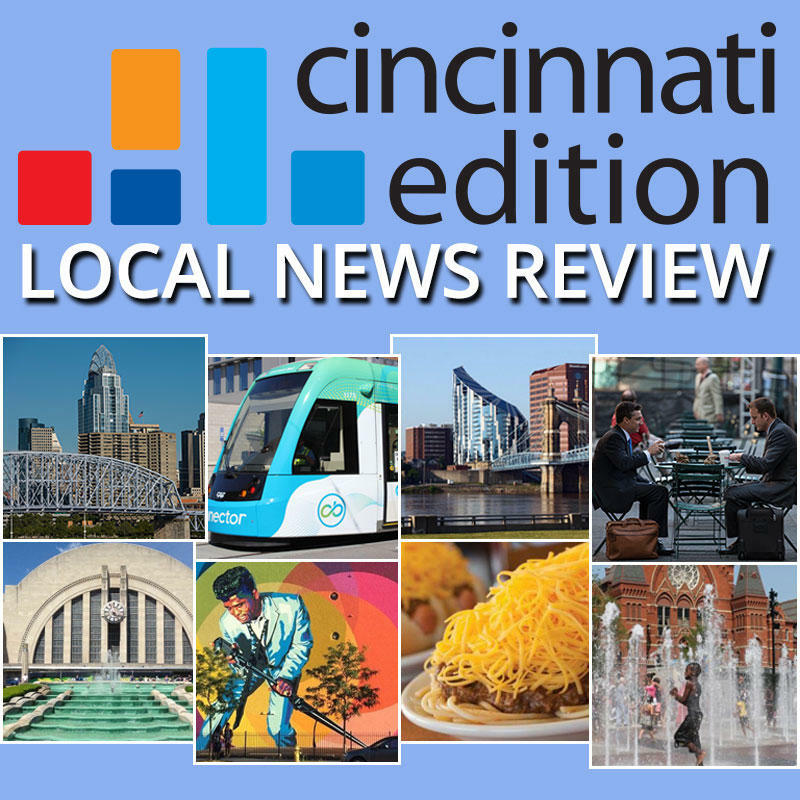 During a site visit Wednesday, U.S. Department of Housing and Urban Development Senior Advisor Jennifer Ho said Cincinnati is doing well and ready to move from planning to doing. Strategies to End Homelessness is celebrating some good news in Hamilton County's homeless numbers. The just released 2014 Community Data Report finds homelessness declined to levels not seen since 2010.